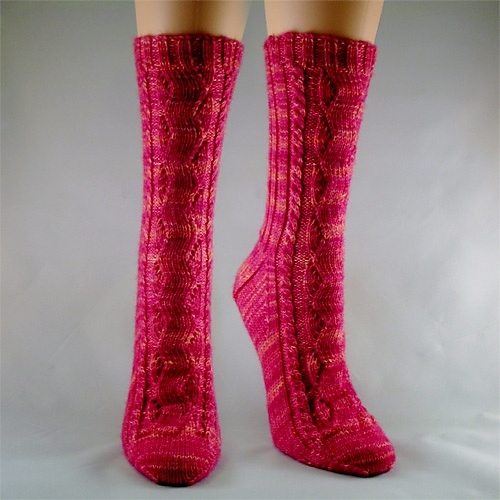 I have a new pattern, Salmonberry! And it’s the center of a Winter KAL in my Ravelry group which will start on Saturday. If you’re interested you can sign up here! Although Salmonberry is my newest pattern, you can knit any of my patterns that you’d like in the KAL – even the free ones. Please come and join us, the more the merrier! Also, in the latest episode of Starjay Knits, we review a new book, Doomsday Knits. It’s really fun, and you can win a copy of the ebook just by commenting on the show notes. 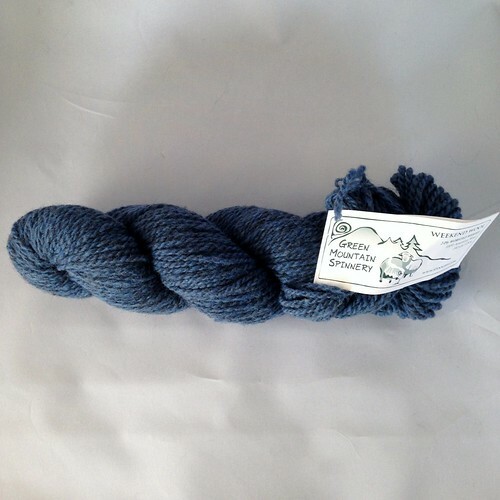 And, speaking of podcasts, I won a prize on the Stash and Burn podcast for one of my UILI projects, the Mary Anne Hat pattern by Amy Christoffers and a skein of wool from Green Mountain Spinnery!